California remains the world’s sixth-largest economy, with a 2016 gross domestic product of $2.60 trillion. California’s gross state product growth was 2.9 percent last year, nearly double the national average. The Bay Area outpaced the state and the nation for job growth between May 2016 and May 2017. Although the Golden State’s job growth has slowed a bit in 2017, the economy remains a global powerhouse and may move up the rankings by the end of the year, an indicator that demand for housing in the state should remain robust. Citing World Bank data, a report from the Palo Alto-based Center for Continuing Study of the California Economy says that the state remains the world’s sixth-largest economy, with a 2016 gross domestic product of $2.6 trillion. That’s slightly behind the U.K., which had a 2016 GDP of $2.62 trillion. 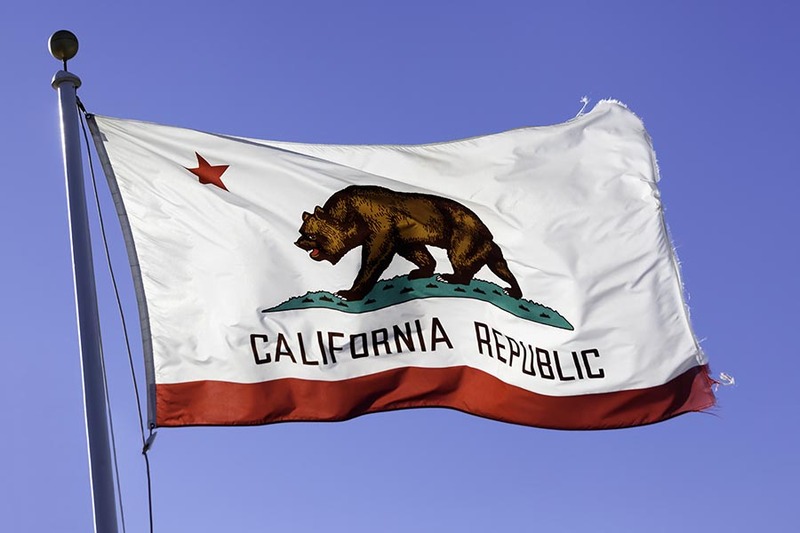 California is the only U.S. state to rank among the planet’s 10 largest economies. California’s gross state product growth last year was 2.9 percent, the seventh highest among all U.S. states and nearly double the national average of 1.5 percent. Since 1997, the Golden State has averaged 2.87 percent annual real GSP, No. 6 in the country. A separate report that CCSCE published earlier in the summer said that California’s job growth has slowed somewhat over the past year. Between May of 2016 and May 2017, the state grew jobs by 1.5 percent compared with 1.6 percent growth nationwide, the first time in several years that California’s jobs expansion was below the U.S. average. The Bay Area outpaced both the state and the nation, growing jobs by 1.8 percent year over year in May. The Golden State was responsible for 17.1 percent of the nation’s job growth between 2012 and 2016. As of June, the state’s unemployment rate was 4.7 percent, according to an analysis by Pacific Union Chief Economist Selma Hepp, the lowest in nearly 17 years. Six Bay Area counties had the lowest jobless rates in the state: San Mateo (2.9 percent), Marin (3.1 percent), San Francisco (3.2 percent), Santa Clara (3.5 percent), and Sonoma and Napa (both 3.6 percent). CCSCE says that it expects job growth in the nation and state to slow in the coming years, which is natural at this point in the economic cycle.